CAPTCHA is an excellent program that prevents bots from leaving spam comments on your website through use of distorted codewords. Using Google CAPTCHA (reCAPTCHA) is a great solution to bot spam and ensures that only human users can interact with your work. 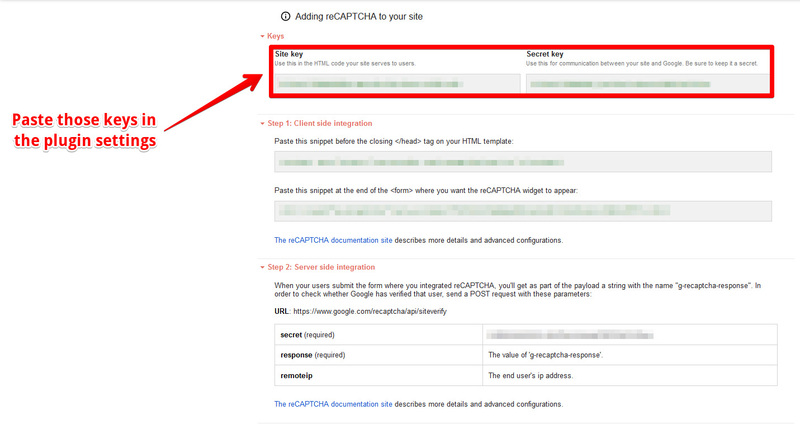 Step 7) Now return to the WordPress dashboard menu and under Google Captcha (1), go to the Settings tab. Next, paste these Authentication Keys (2) in the fields shown below. And that’s it! 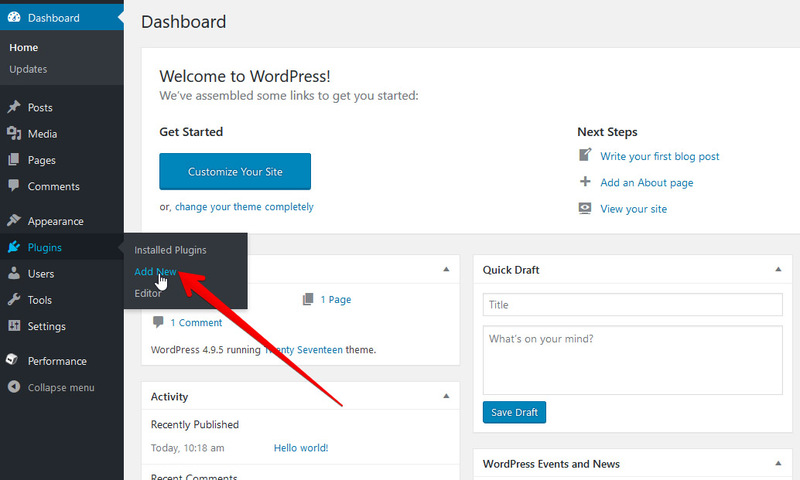 You’ve now added the reCAPTCHA plugin to your WordPress website! 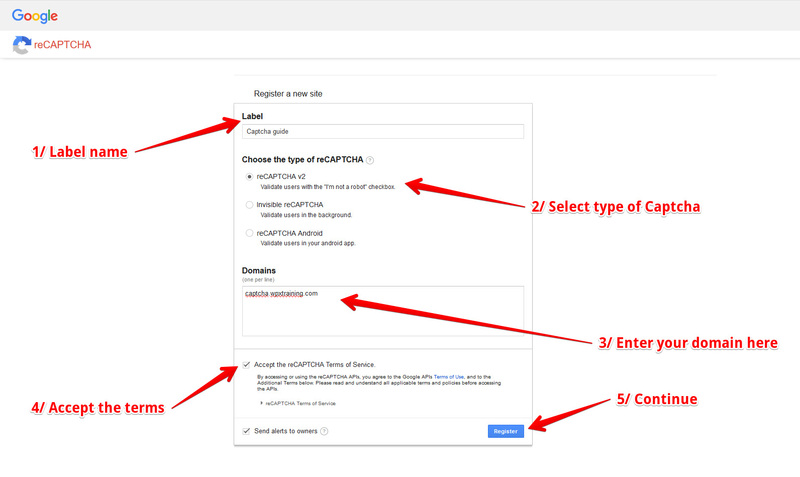 If you’d like more information on installing the Captcha plugin, then visit this article. You can read more about how to install reCAPTCHA on our WordPress hoting in Brazil (and follow our simple, 7-step guide here). Read WPX reviews on Trustpilot. Head over to our WordPress hosting in Singapore (you can also read more about the Captcha plugin, see here). More customer reviews here on Facebook.